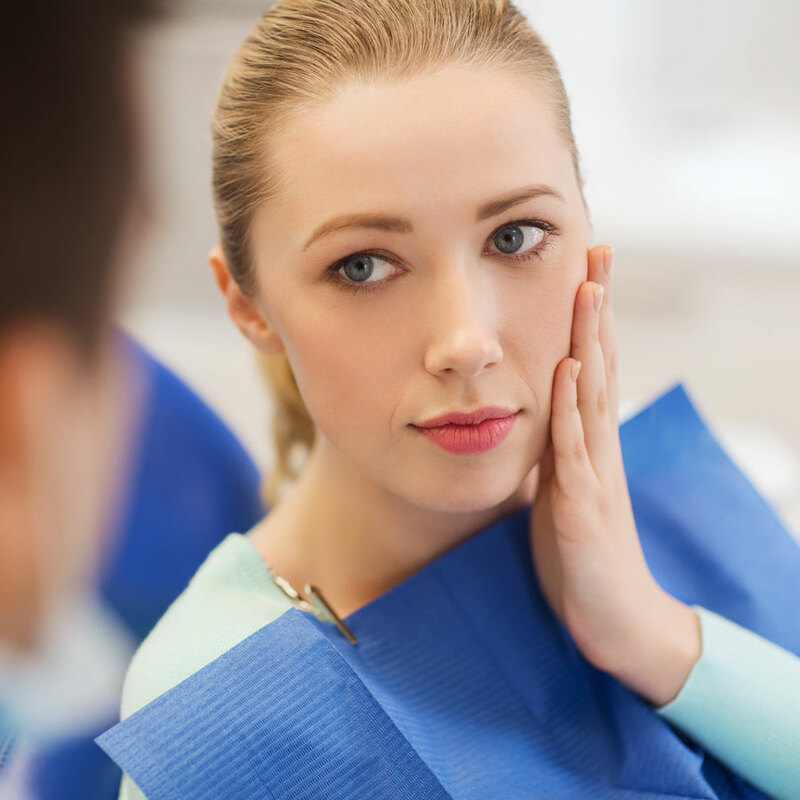 Endodontic treatment, also known as a root canal, is a dental procedure where the root or nerve of an infected tooth is removed to help reduce pain. Rotary endodontics is one way to perform a root canal, where a dentist uses an electrical handpiece to help quicken the procedure. It can also result in less pain. Use of a power-driven dental instrument for a root canal procedure allows for more accurate, reliable and predictable results, too. 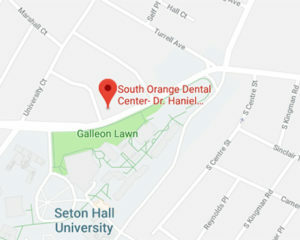 Our goal at South Orange Dental Center is to make your dental care as pleasant as possible and implementing these types of technologies into our treatment helps us to do just that.